A website and a new blog? One word: Excitement! 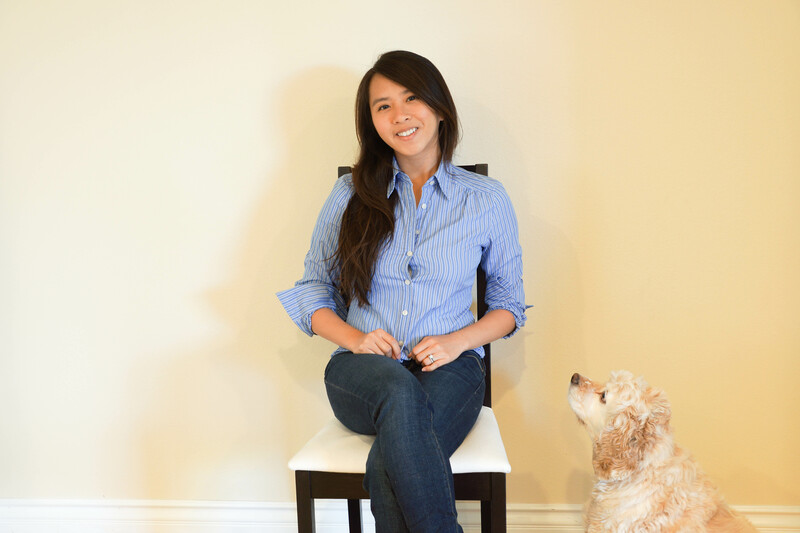 I’m Mandy, a self-proclaimed foodie, traveler, amateur photographer, engineer, student, wife, animal lover, and a lot of other things :P. Since we are in the digital age, what better way for me to be more involved than to create my own website!? A lot of things are happening: new school, new camera, husband. I want to be able to share my new adventures in all things life. Most blog postings will be about life as an MBA student, photography, food, technology, social media, and random adventures. I hope you’ll enjoy reading my blog as much as I enjoy sharing my adventures!